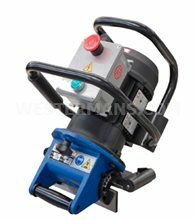 Many types of machines fall in our specialised welding equipment category, primarily any equipment thats more specialised than regular welding equipment but this list is growing! With Pre-heat treament to Lathe type welding equipment, Plasma TIG welders to automated welding solutions, take a look at our wide selection below of new and used special welding solutions in stock. Specialised equipment is important in welding for carrying out special welding work. It's a broad term that can cover a variety of welding tools that could be a little more specialised than the regular equipment. What kinds of tools fall into the specialised equipment category? All sorts of equipment can fall into this category. 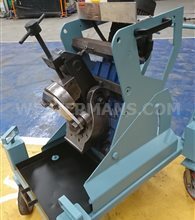 These kinds of things include pipe bevelling machines and pre-heat treatment to semi automatic lathe welding equipment and hot wire cladding systems. Looking for a used beam welding line or bespoke equipment? Search this category or give us a call and we are, after 50 years of trading, sure to have welding or cutting equipment solution to offer you. Why and What is included in our Specialised equipment category? It's a broad term that can cover a variety of welding tools and a they are more specialised than the regular equipment, either by the welding process or metal alloy that needs to be welded. 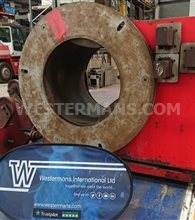 All sorts of welding plant and tools fall into the specialised equipment category! 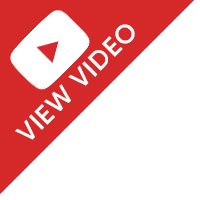 What is a Welding vacuum chamber used for? 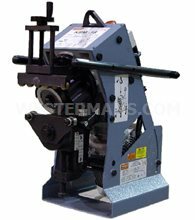 These strange looking machines often used to weld titanium are ideal for demanding applications and where complex parts need to be welded. The vacuum pump in the welding chamber removes the air then it fills with inert gas. All perfect for keeping the area clean whilst viewing through the perspex dome. We like Plate Bevelling equipment, more often than not made by Gullco. They are perfect for creating smooth and ready to weld bevels by minimum effort quickly at the same time reducing the dust and fumes that maybe a plasma cutter would create. Our specialised ProArc Lathe welding systems will help the welder produce high quality circumferential welds with the advantage of fast pay-back, safety, and less worker fatigue. The range we sell have interchangeable compoments to minimize the setup time. 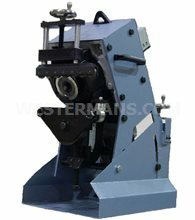 After purchasing welding plant you will need to make sure it maintains the optimum qaulity welds. Our new calibration units are simple to use for companies working with welding technology, deliver consistent welding results without fail throughout their service life. 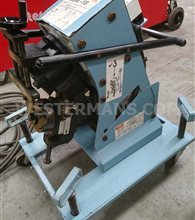 We buy and sell various Pre-heat and Post-heat (PWT) welding machines. Preheating the steel to be welded slows the cooling rate in the weld area to avoid cracking of the weld metal or heat affected zone. The need increases with steel thickness, weld restraint, the carbon/alloy content of the steel, and the diffusible hydrogen of the weld metal. Robotic welding is a semi to fully automatic welding processes that is carried out by the addition of a a robot. 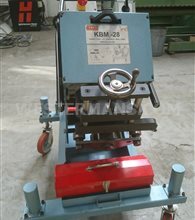 Not only used in the automotive industry but in many repetitive welding workshops for metal fabricators. Robotic welders can have MIG, ARC and TIG welders added to complete the process. The automotive industry use Laser beam welding for deep , far penetration but at a very high cost of the inital capital outlay the same goes for Electron beam welding also known as EBW. It you are welding thin metal sheets or foils then consider using a Ultrasonic welding system. The high frequency vibratory energy joins both metal and plastics and is used in solar industries. Friction stir welding is amazing to watch and often shown at exhbitions. It works by a rotating non-consumable tool traversing along the joint of a line at incredible speed. Shipbuilders, aerospace and railway rolling stock sectors use this welding process however it is still has a high equipment cost. So no matter what specialised welding process or bespoke equipment you are looking for, if we do not stock it we should be able to point you in the right direction who can? Specialist equipment is costly when purchased new which is why we offer you the option to purchase used and refurbished machinery, modern technology at a fraction of the cost. If you can't find the equipment you are looking for please give us a call, after 50 years of trading we will be able to suggest how and where to buy welding equipment solution if we can't help you.